Being an entrepreneur isn’t all about sitting on a secluded beach somewhere in paradise. If you think that entrepreneurship is about working 2-3 hours a day, then you’re a wrong. An entrepreneur has a lot of responsibilities including marketing, managing teams and hiring employees. This can become stressful; with productivity, efficiency and the growth of the company suffering. But you can overcome these barriers by using some simple tools. 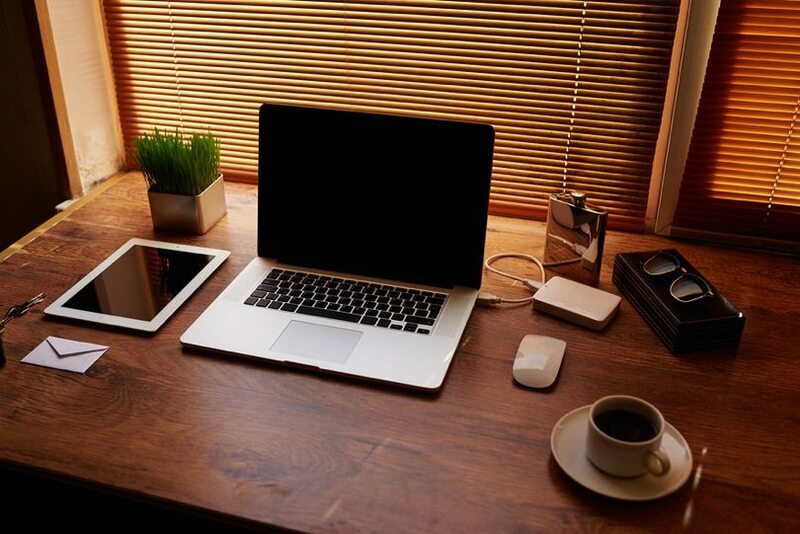 These tools are helpful in making you a productive and efficient entrepreneur. 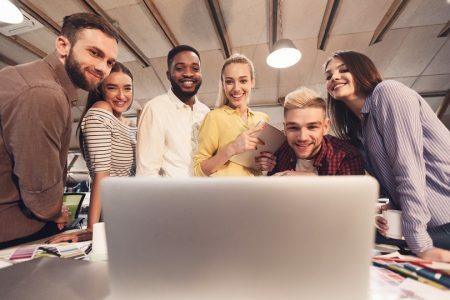 If you want to stop wasting your valuable time, and instead focus on the important things in your business – these tools will help. So here are 7 tools every entrepreneur must use. Mention is a media monitoring app. This tool will inform you whenever your name is mentioned on the web. 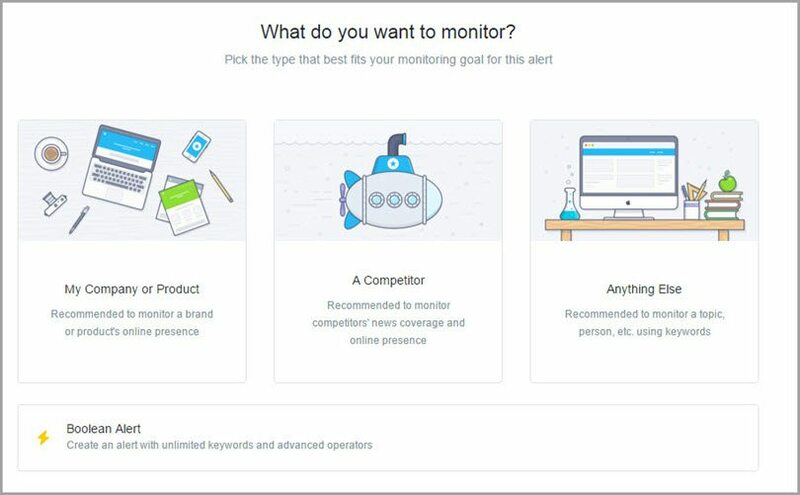 You can also set target keywords or other brand names to receive their updates and track your competitors. First of all you need to set up an account. You can do this by entering you details and signing up using email or you can just use your social accounts. Next, create an alert. You can choose the type of alert you want to create. Here I have selected My Company or Product. 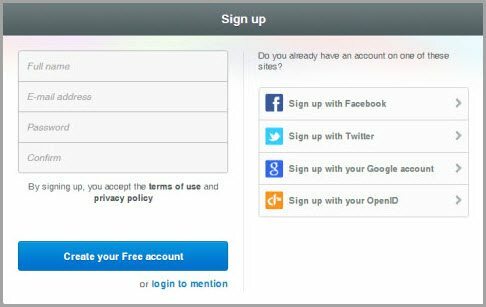 In the first two steps you need to enter your name, website, Twitter handle and Facebook handle. Now you have to select the channels and languages. Once you’re done, you reach your dashboard where you can see your mentions. You can also view your statistics and exports. 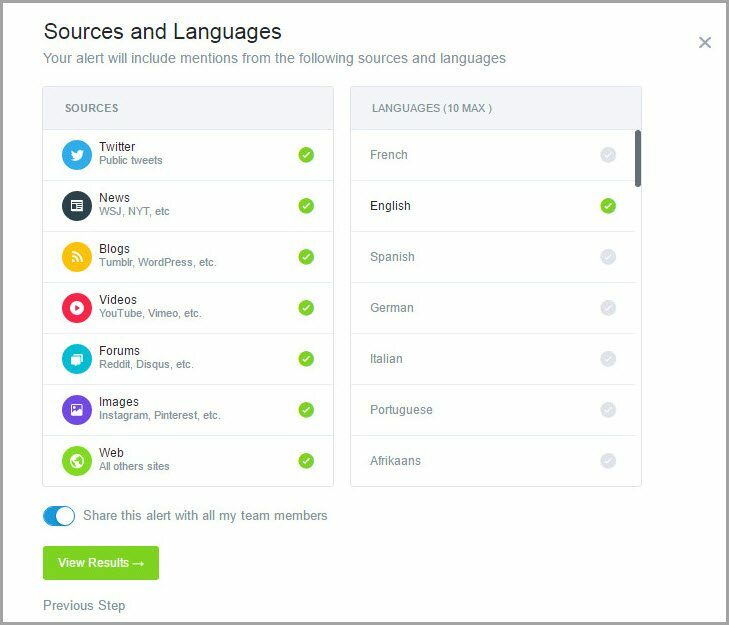 So with this tool, you can monitor all your mentions from anywhere and track your competitors. Wunderlist is a great tool to get things done. 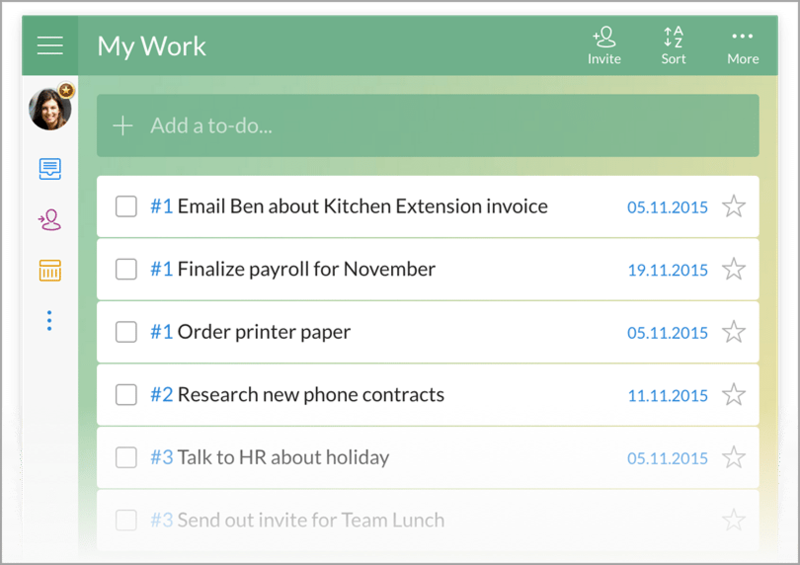 It is a very simple task manager that helps you boost your productivity. This is the first app that is on the screen of Satya Nadella’s (CEO of Microsoft) smartphone. You can create lists, share those lists to your team and group them in a folder to avoid any mess. This tool has a very clean user interface and you will really enjoy using this tool. Let us create some tasks and see what wonders you can do with Wunderlist. I am logged into my account and here is what it looks like. Now let us create some lists and tasks. To create a list, click on the button in he bottom left corner. Now give a name to your list. Here I am creating a list named “App development”. You can add other members to your list. If you work with a team this feature is very helpful. Once you’re done you can start adding tasks to your list. Then you can give your tasks a due date. There are many other features that will maximize your productivity with Wunderlist. 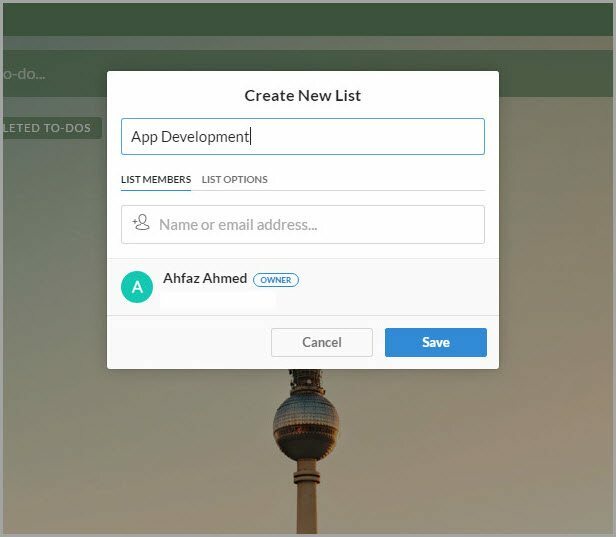 There are several alternatives to Wunderlist, but this is the best one I’ve ever used, and that’s why I recommend you use it too. I was able to boost my productivity and work faster with this app and you can too. Moving on to the next one. 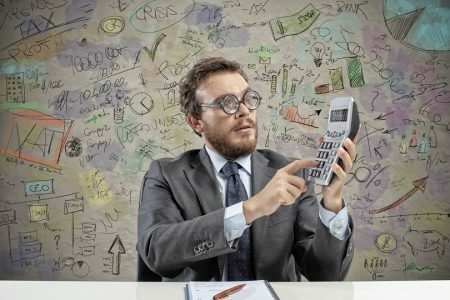 Upwork is a marketplace to get tasks done by freelancers. As an entrepreneur, there are many things you have to do and some of these things aren’t your cup of tea. 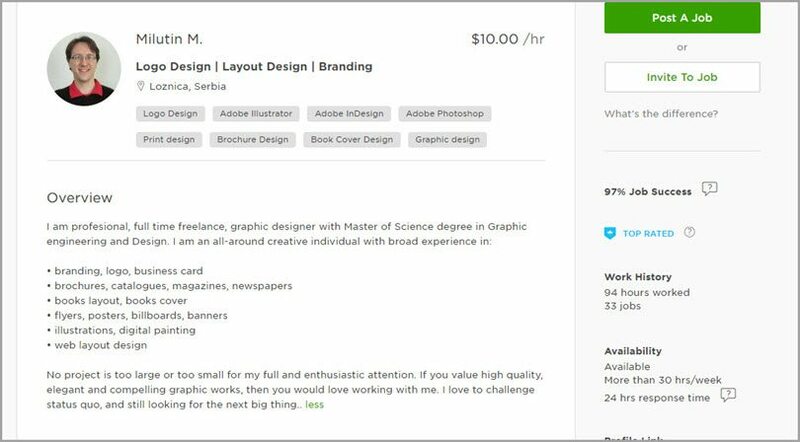 So with Upwork you can find people who can work for you. 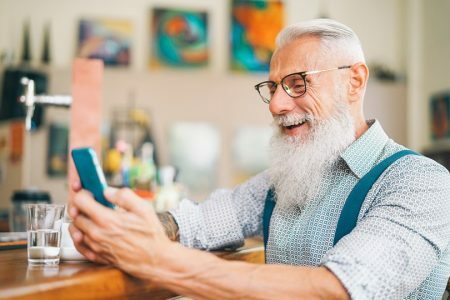 There are many freelancers on Upwork that will do specific jobs for you. Now suppose you need a logo to be designed. All you need to do is to search for logo design and find the best designer based on your requirements. Always try to hire freelancers with high job success rate. After selecting a freelancer, check their overview and their portfolio. Also check their work history and feedback to know whether they can do your job well or not. Once you feel that the freelancer is perfect for your job, you can move on to the next step and hire him/her. 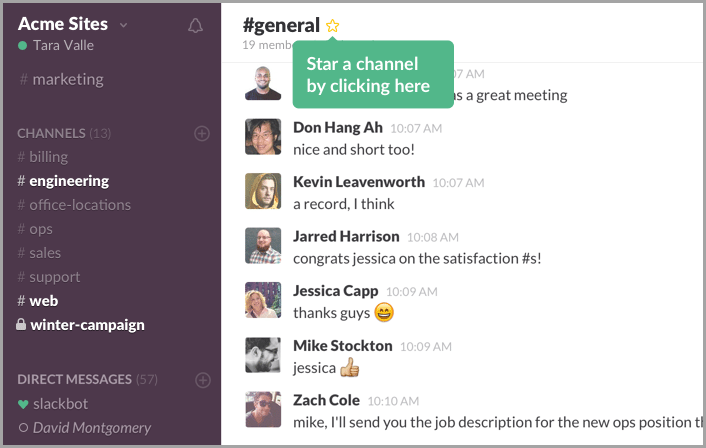 Slack is basically a chat room for your whole company or team. So if you have a team working for you then slack is a very awesome tool. This tool looks complex but if you use it, you will find it pretty simple. All the conversations that your team has are divided into channels. Anyone can join the channel and be a part of the conversation. You can also select which channel you want to be a part of. It also has real-time notifications so you can stay updated. The best feature of this app is the file sharing. You can share files to any member of your team hassle free. Time management is a waste if your cash-flow is non existent. 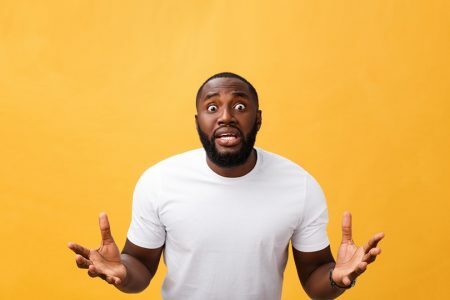 You may have heard stories of entrepreneurs being broke. To avoid such a situation yourself, Mint is a powerful tool. This tool will help you manage your money and budget. 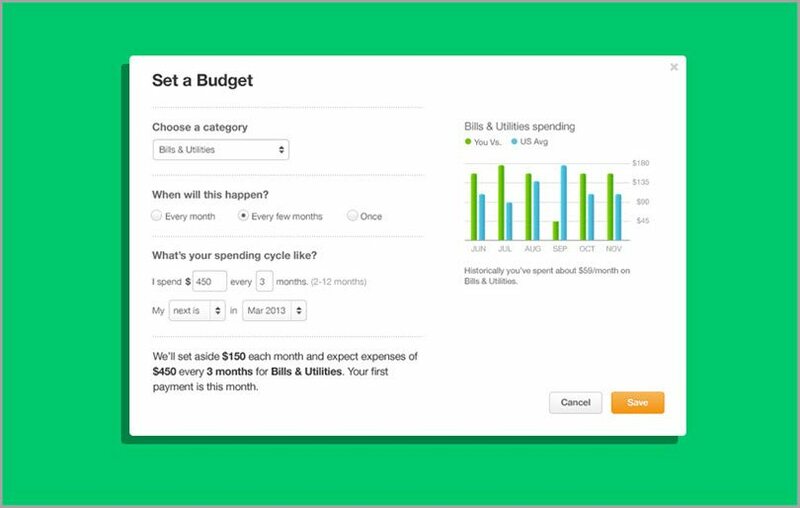 You can create budgets and control your money. Some people think managing money from these tools doesn’t help, but that’s probably because many people don’t create a realistic budget. You can easily set a budget and manage your transactions. To understand Mint and get the most out of it read this guide. I don’t think this tool needs an introduction. 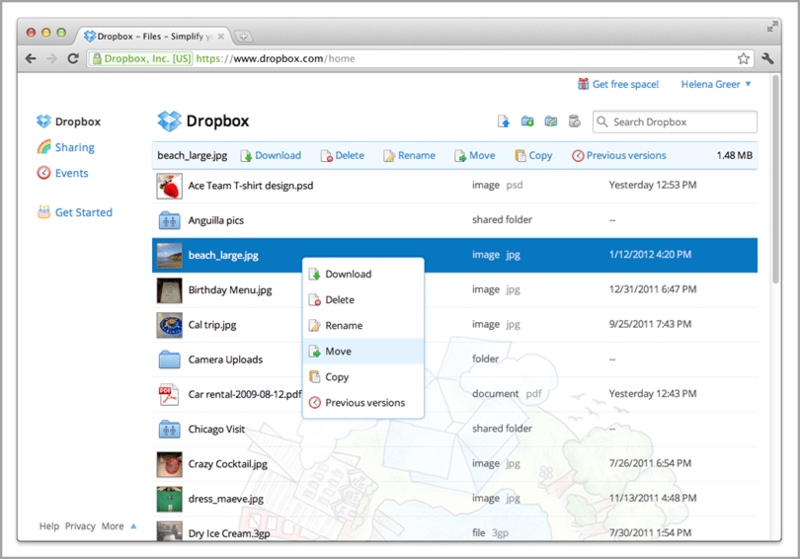 Dropbox will help you manage all your files and access them from anywhere. There is nothing much to explain about Dropbox. But you can use some productivity hacks to make it work even better. This is the ultimate tool. Almost everything can be done using IFTT. 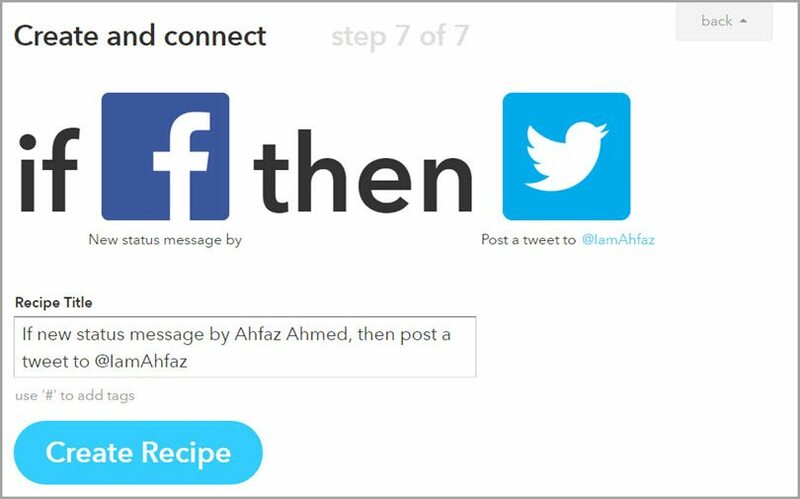 You can connect all your apps to this tool and create recipes to get the most out it. 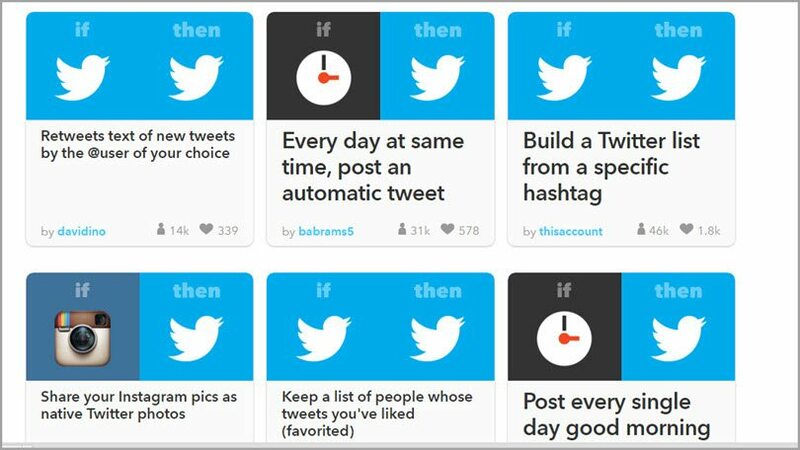 Here are some great recipes for Twitter. First click on your profile name and then click on the create button. 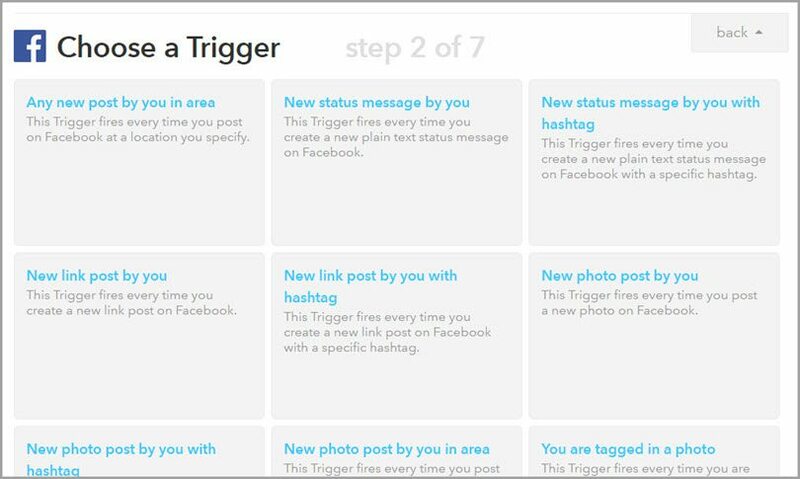 Then click on “then” and select your trigger channel. There are many channels to choose from. I have selected Facebook here. 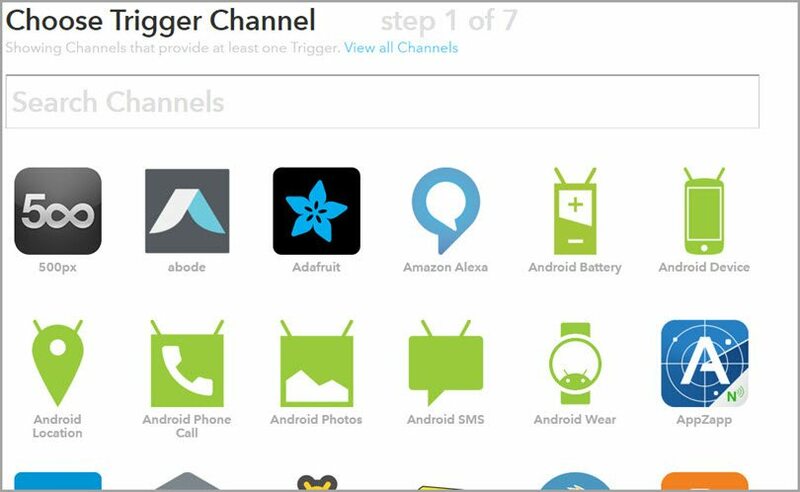 The next step is to choose a trigger for your selected channel. You will find many options to choose from. I have selected “New status message by you” in this example. 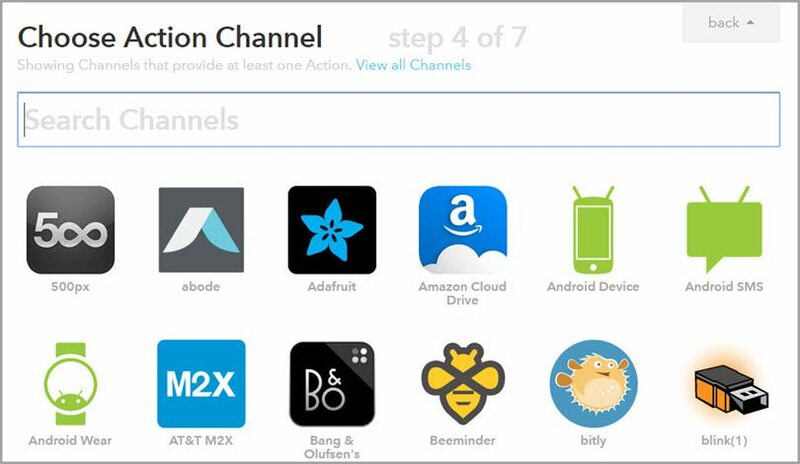 Click on “that” to move forward and select your action channel. I am selecting twitter here. 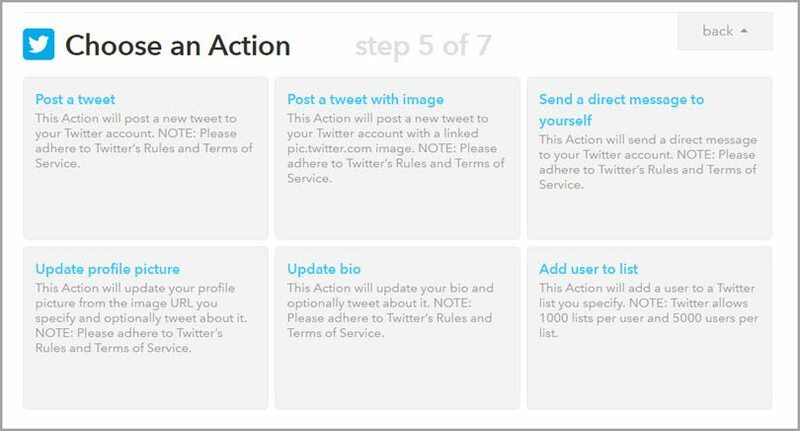 Now choose an action for twitter. I have selected “Post a tweet”. Then all you need to do is to click on create action and then create the recipe. So now whenever I post a status on Facebook it will tweet the same status on Twitter. Simple isn’t it? 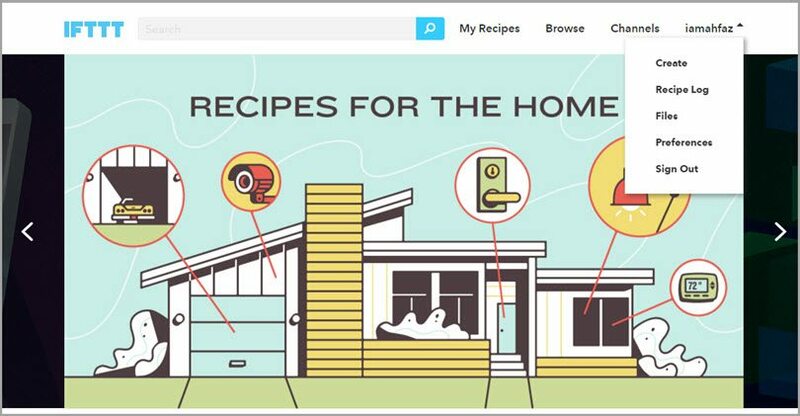 With this you can create thousands of recipes and use this tool to do all kinds of stuff. I never felt the need to create a new recipe because you can find all the recipes you want already created. If you browse the recipes thoroughly, you will find recipes that you may never have thought of! So this was a list of the tools every entrepreneur must use. I am sure that by using these tools you will be able to boost your productivity and work faster. If you find any tool missing in this list, let me know in the comments below. Which tool has helped you boost your productivity and save the most time? Guest Author: Ahfaz Ahmed is a blogger who loves to write about blogging and internet marketing. With his blog, he aims at helping people grow their website traffic and make money. He takes on a step-by-step approach in his articles and is obsessed with extremely detailed articles. You can follow him on Twitter to get the latest updates by him.